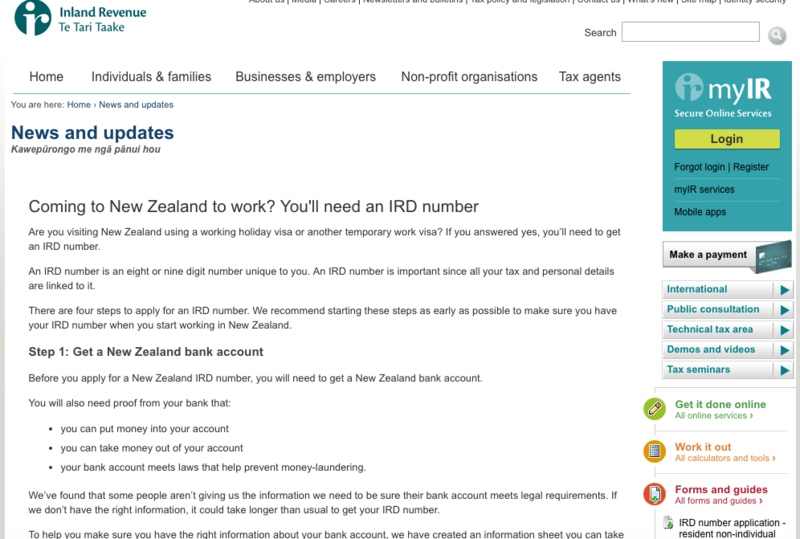 Design Brief: Historically an Inland Revenue tax number was extremely easy to get as it only allowed holders to pay tax. 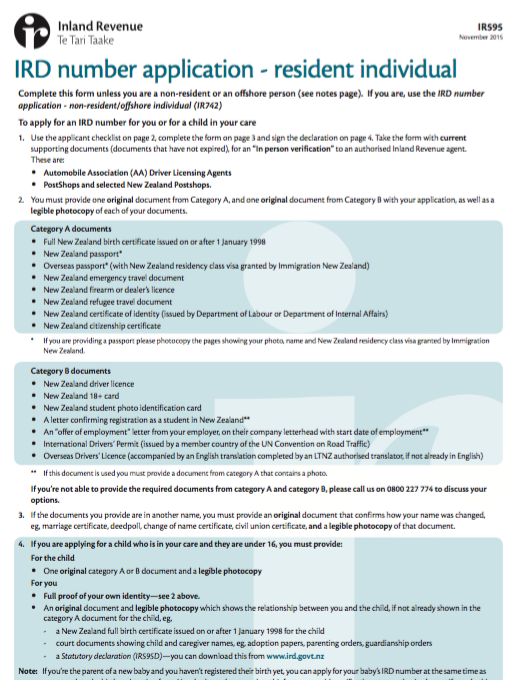 Over time however, it became to be used by citizens as ‘proof of identity’ (for example, being used as proof of eligibility to work legally in New Zealand). 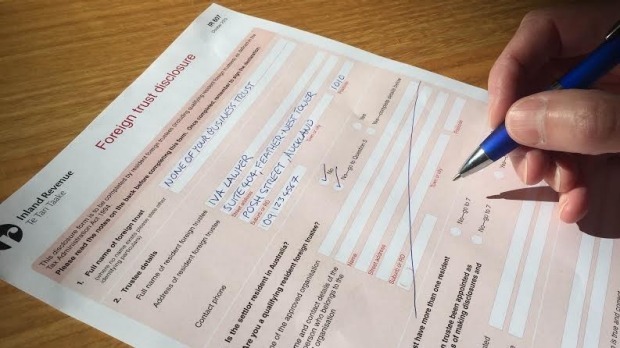 A transformation project was initiated to change the application and verification processes required to receive an Inland Revenue number to ensure that this document could act as ‘proof of identity’ for holders. 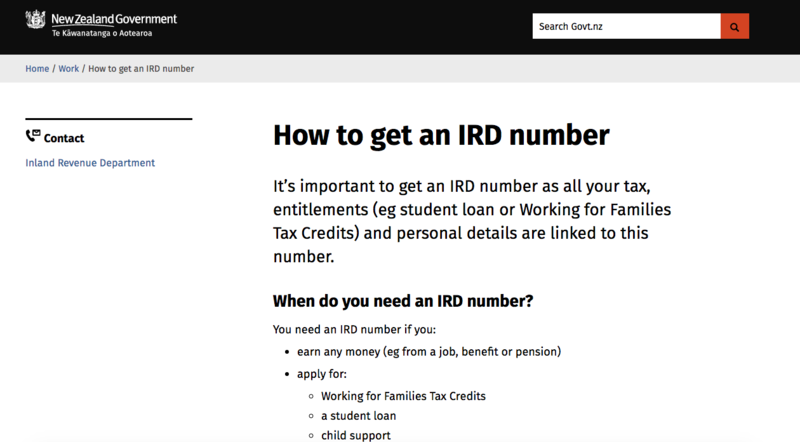 The amount of stakeholders affected by this project was numerous and as the system for applying for a tax number had not changed in over 30 years, there were many perception challenges to overcome in a short space of time. Delivered Solution: The Proof of Identity project successfully implemented a systemic service design change nationwide. The redesigned process can be viewed here. My Roles:Scope, develop, design and prototype all the required public facing communication strategies, approaches and collateral to support this project. I scoped all stakeholders potentially affected by the upcoming change and prepared an actors map. I undertook several qualitative interviews with Subject Matter Experts as to the impacts, risks, opportunities presented by the project and drafted a comprehensive stakeholder engagement strategy including a phased approach, third party endorsers and key messages. Socialised the strategy through several iterations with feedback from stakeholders (including other government departments) before getting signatories to the strategy for implementation.